How do I fix my Windows 10 taskbar not hiding? Home » Fix » How do I fix my Windows 10 taskbar not hiding? The Windows Taskbar is a quintessential part of the whole Windows experience. Launched first with the Windows 95 the feature has evolved and become indispensable. However, it seems like many of us are unaware of how to hide the taskbar in order to enjoy a distraction-free desktop. Yes, some of the users do prefer a neat looking desktop and the Taskbar kind of sticks out like a sore thumb even when it is not required. Thankfully Microsoft has baked in a feature that lets Windows users hide the taskbar. The feature has been carried over to the Windows 10 from the previous versions. However recently some of the users have been complaining that the taskbar hiding option is not working on the Windows 10. Let us walk you through a step-by-step guide on how to hide the taskbar in Windows 10. The desktop mode is useful for desktops and laptop PCs. However, if you happen to own a convertible then the second option makes more sense. Why is my taskbar not auto hiding? The feature to hide Windows 10 Taskbar is pretty reliable but it does have its fair share of troubles. The most common complaint is when the Windows 10 Taskbar is not hiding. 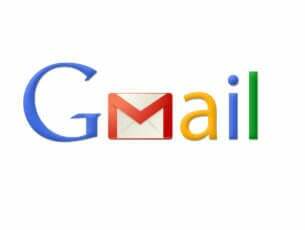 In this segment, we will troubleshoot the issue and resolve the same. 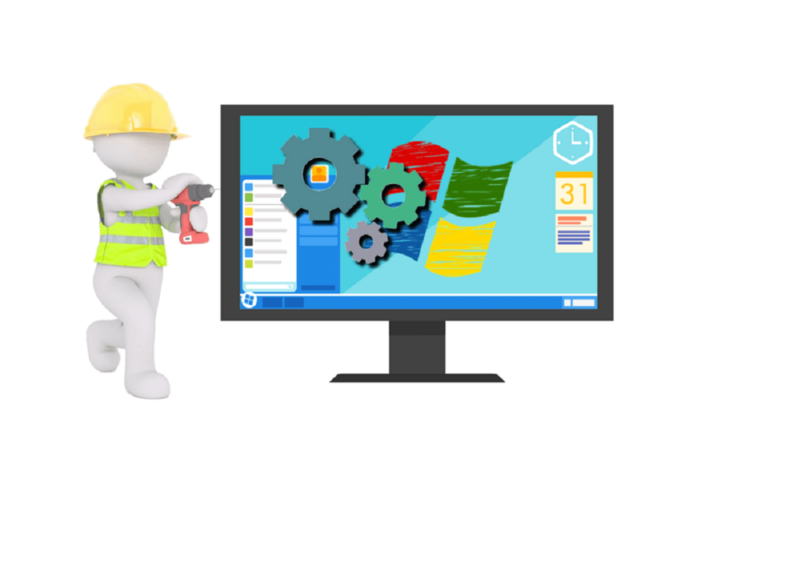 Before starting with the actual troubleshooting steps it is important for us to understand on why the Windows 10 Taskbar is not hiding. In all likelihood, it is an active program icon that is stopping the Windows Taskbar from disappearing. 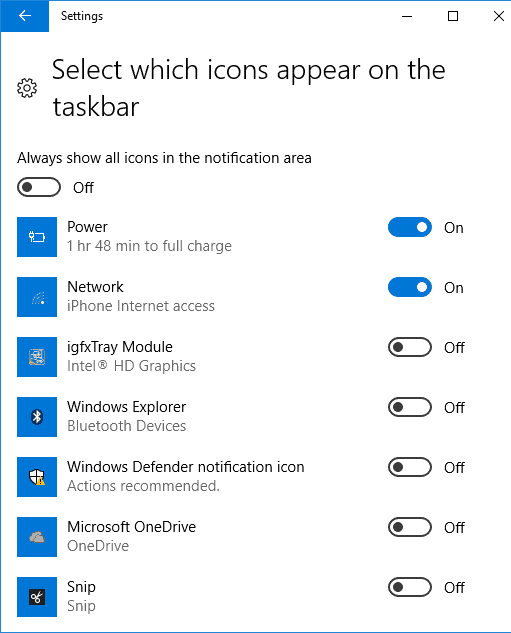 This usually happens if one of the apps in the taskbar is trying to inform the users of a completed task or a new notification. In this, such a case attending to the notification will resolve the problem. 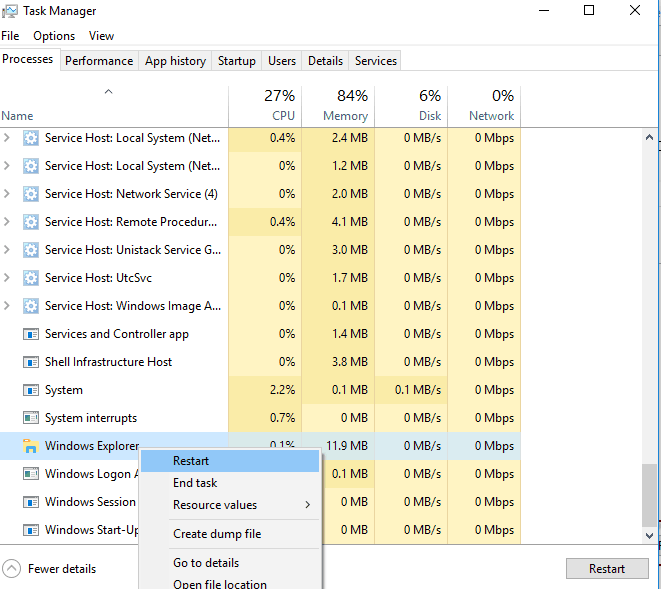 On a related note, the Windows also runs a slew of apps in the background and these apps may be your culprit as well. That being said sometimes the Taskbar fails to hide even after attending to all the notifications. Once the Windows File Explorer is restarted try clicking anywhere on the Desktop, the Taskbar should now hide automatically. Please ensure that the mouse is not on the taskbar while clicking. If the above steps don’t solve your issue its time we employ some advanced tactics. Now you can figure out which application is causing the issue by toggling “Always show all icons in the notification area” to off position. In the meanwhile, you can disable apps that you think beam notifications unnecessary. 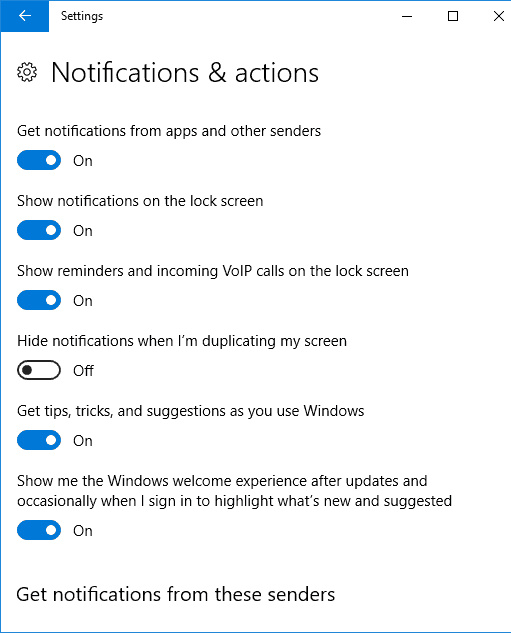 The Notification can be disabled in entirety by heading over to “Notifications & Options” and toggling “Get Notifications from apps and other senders” to an off position. 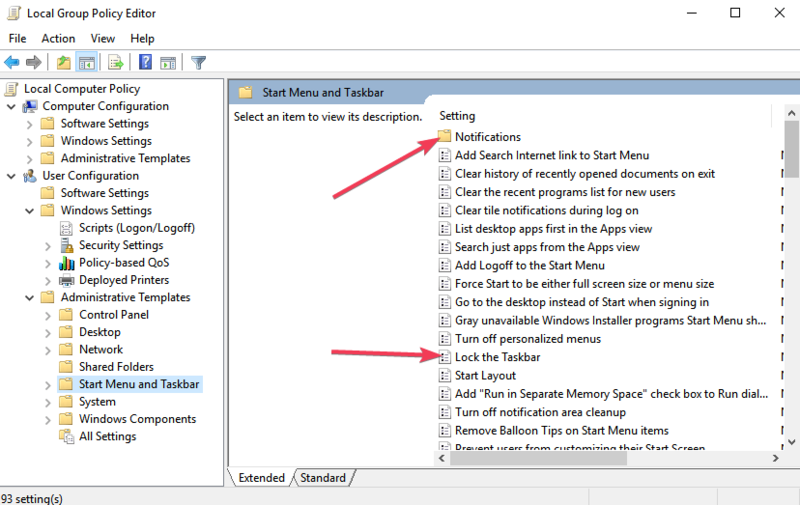 Incorrect Group Policy settings may also cause the taskbar to remain visible on the screen. 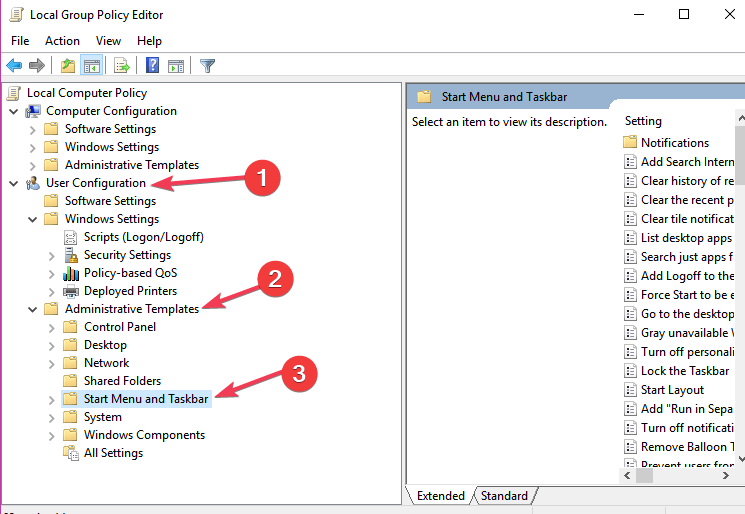 There are a series of taskbar-related features that you can set up in the Group Policy Editor to make sure that the taskbar behaves the way to want it to. 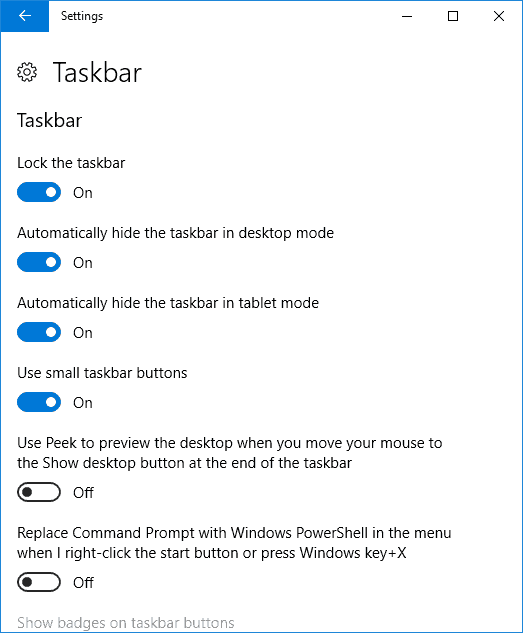 Lock all taskbar settings — this options allows you to set a series of permanent taskbar settings that won’t change once you’ve applied them. 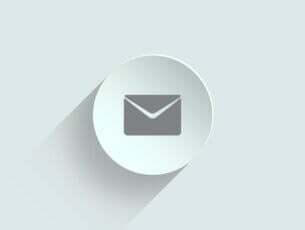 Turn of automatic promotion of notification icons to the taskbar. Turn off feature advertisement balloon notifications. Sometimes, third-party apps and software solutions may interfere with your computer settings. If this issue occurred shortly after you installed particular apps and programs, uninstall them and check if the problem persists. 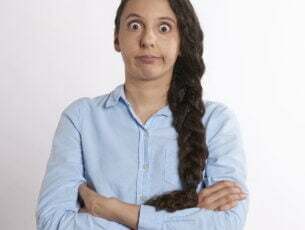 There you go, one of these 4 solutions should help you fix your problem. If you came across additional fixes, feel free to list the steps to follow in the comments below.